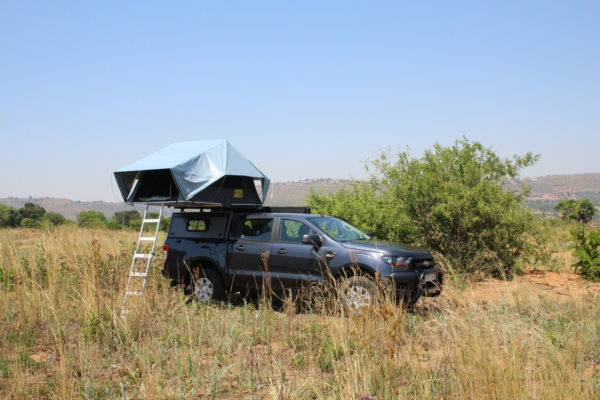 Development on the Jazz rooftop tent started in 2008 and was intended to be a more affordable version of the Serie III tent in 140cm width. Since then it has grown into a full range off products available in 120cm, 160cm and 180cm width as well. 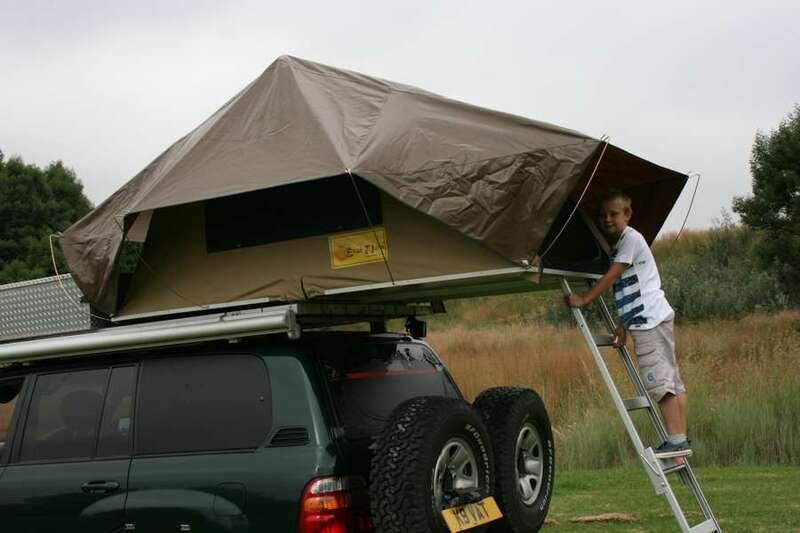 What sets this tent apart is the very large PVC flysheet that will keep the tent protected against the rain. The simple disign and usage of a 260GSM ripstop canvas makes this tent more affordable and lighter then a Serie III tent, whilst still delivering the same Eezi Awn quality made in South Africa. 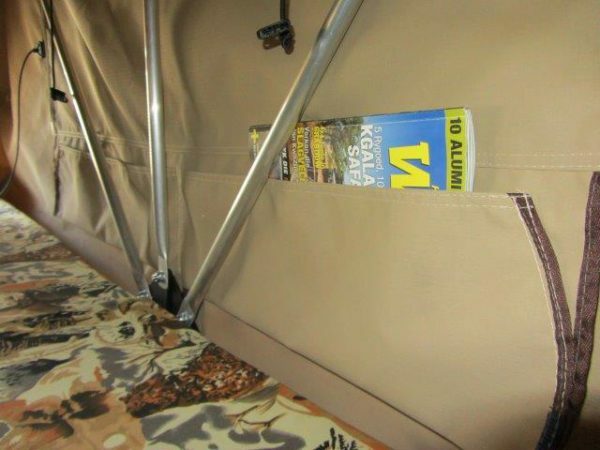 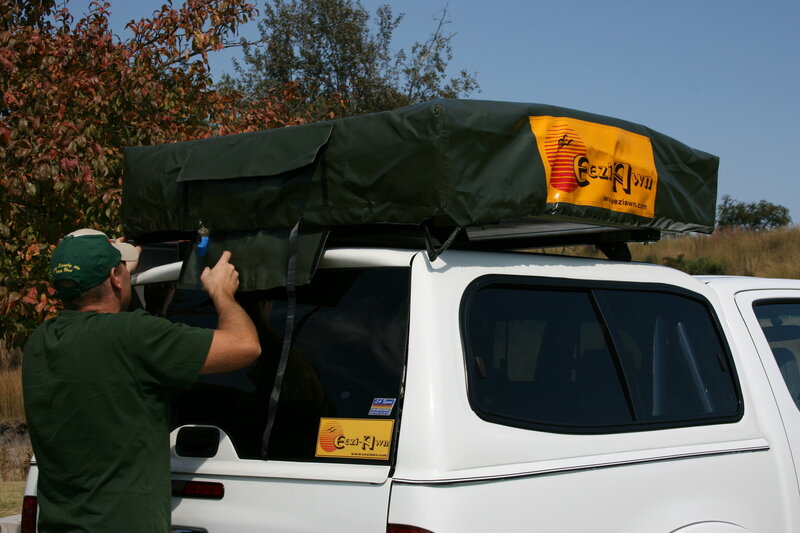 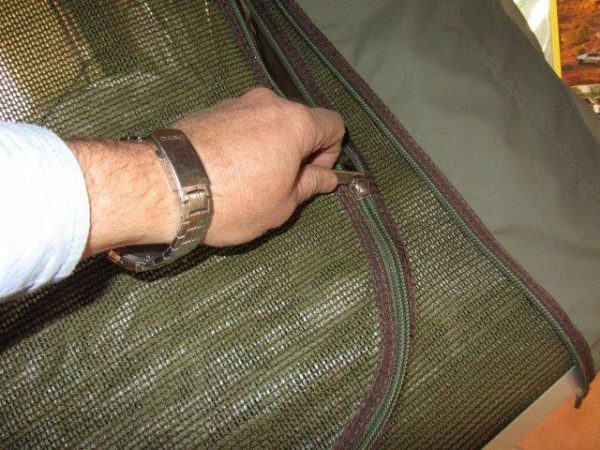 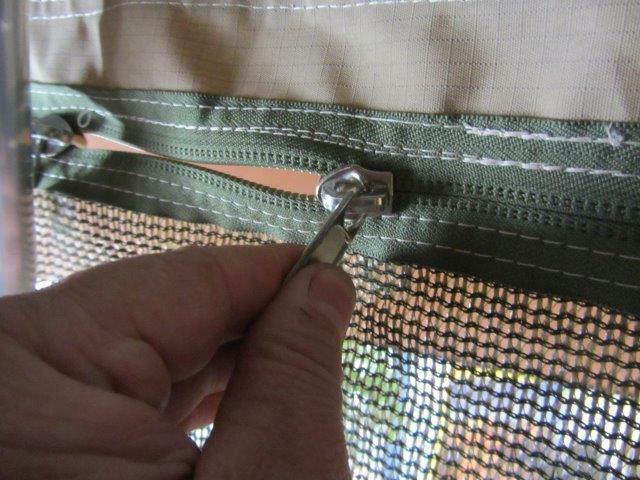 Whilst travelling the tent folds down to a size of 122cm x the width of the tent, and is protected by a PVC cover. 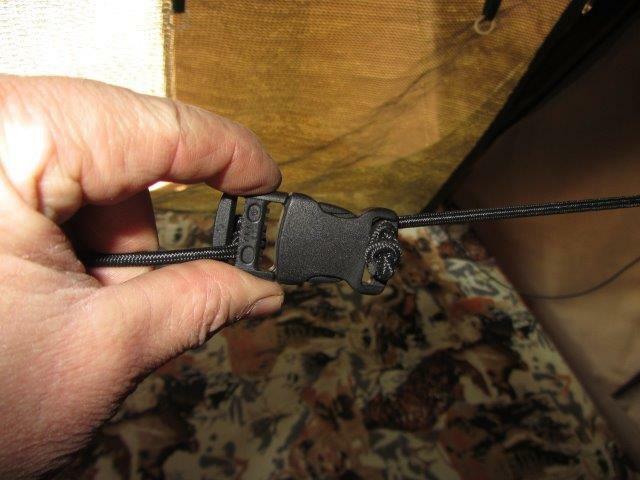 Now also available in Grey. 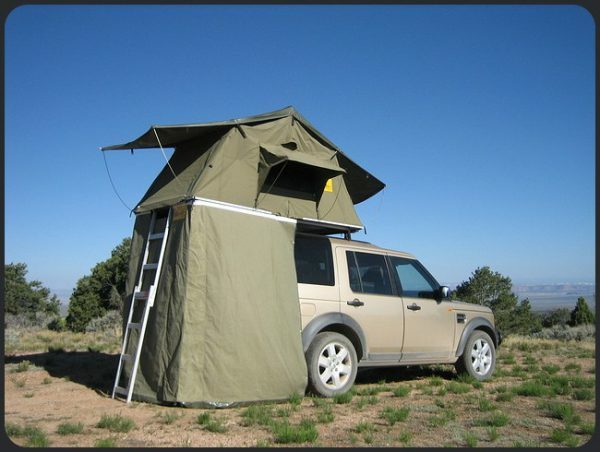 Shower skirt with zip up doors available for all Series 3 and Jazz Roof tents.